Next story Unity 4.0.1 – High-end game development app. Previous story CameraBag 2.0.5 – Apply filters and effects to photos. Premiere Pro CC 2014 8.1.0 – Digital video editing tool. 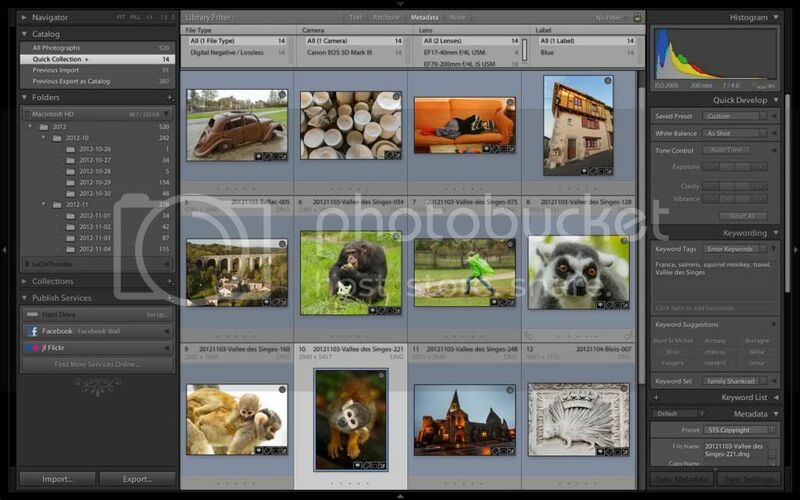 Lightroom 5.7.1 – Import, develop, and showcase volumes of digital images. 1Password 3.8.21 – Powerful password manager.